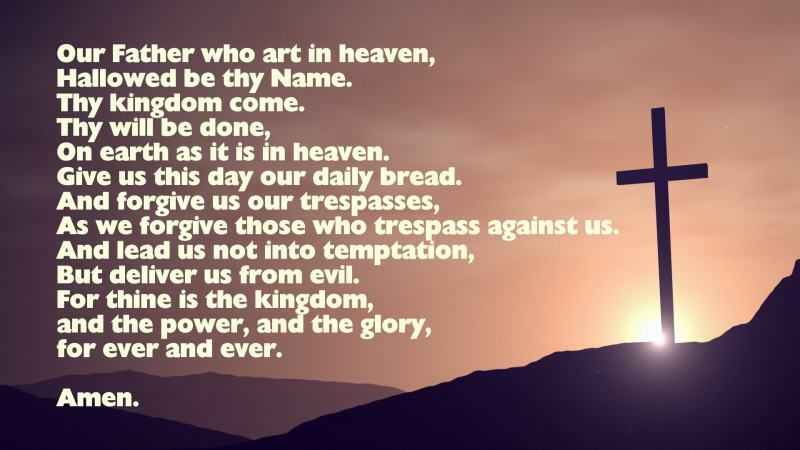 In this section of the website, the Lord's Prayer is explored through the writings of a number of well known biblical scholars and theologians, including John Welsey (the founding father of the modern day Methodist Church), Charles Spurgeon (famous 19th century English Baptist preacher) and John Calvin (16th century reformer and theologian). The study by John Wesley considers that the prayer may be broken down into three sections - it contains a preface ("Our Father"), petitions ("Give us this day" etc), and a conclusion (the doxology). Read more at our in-depth commentary on the Lord's Prayer.